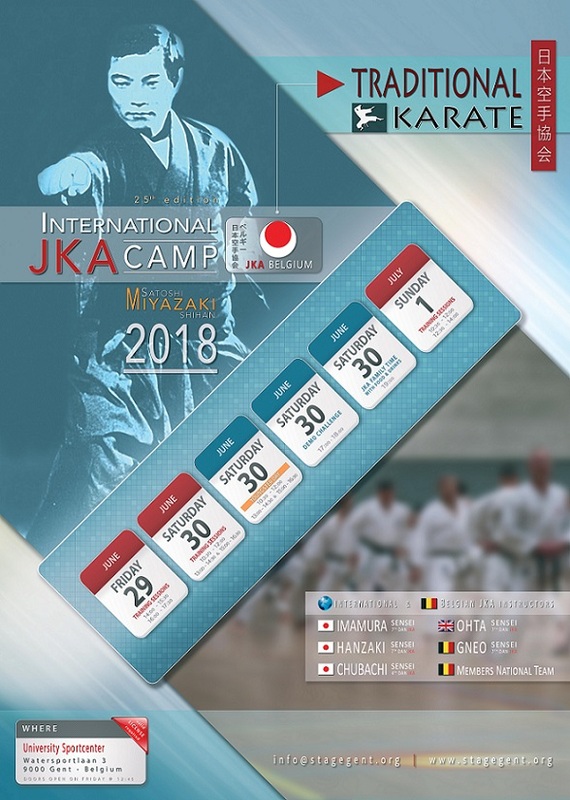 From June 29th to July 1st, JKA Belgium held its 25th international JKA camp S. Miyazaki in the city of Ghent. 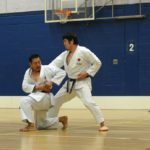 We were very happy to welcome guest instructors Imamura sensei, Hanzaki sensei and Chubachi sensei from JKA HQ, and Ohta sensei from JKA England. 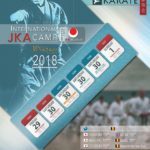 Belgian chief instructor Gneo sensei, Sawada sensei, as well as several members of the national team completed the list of instructors. 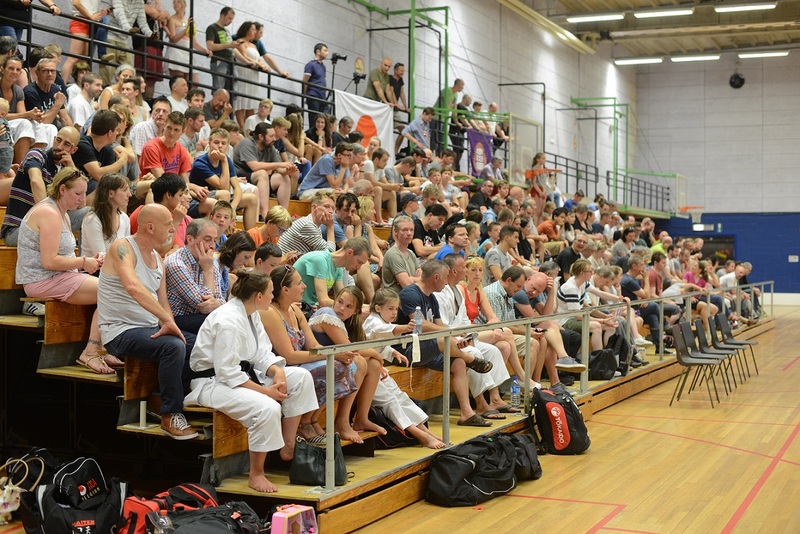 Despite the unusual warm temperatures, the 550 participants, from several countries, enjoyed the classes very much. 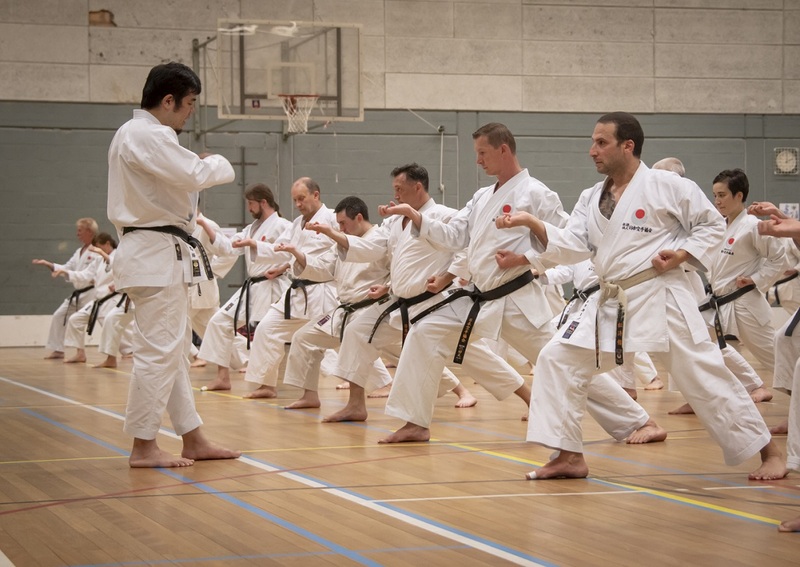 Each class focused on one kata, with ample room for each instructor to apply his own teaching style. 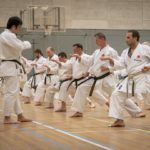 The uniqueness of every instructor was highly appreciated, be it well known instructors as Ohta sensei or newcomer to Belgium Chubachi sensei. 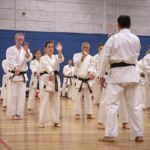 This celebratory edition marked a few special events. 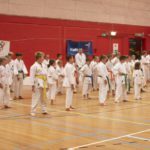 Our younger participants could enjoy a special youngster day, with indoor and outdoor classes. 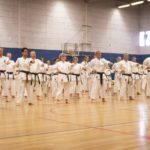 The youngsters especially appreciated the class by Chubachi sensei. 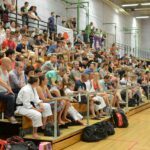 Another special event was a demo challenge, with demonstrations by a few Belgian dojo’s and as top of the bill a demonstration by Hanzaki sensei and Chubachi sensei. 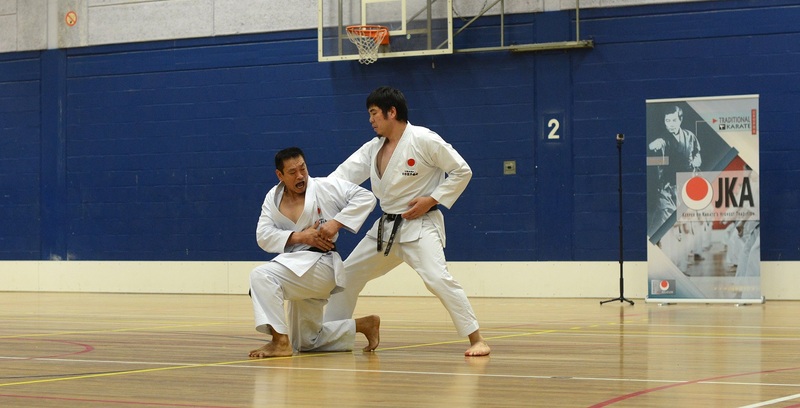 A reception with Japanese snacks concluded the celebratory events. 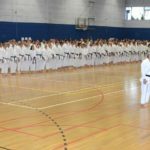 The 25th edition of the international JKA camp S. Miyazaki marked high quality instruction and a warm atmosphere. 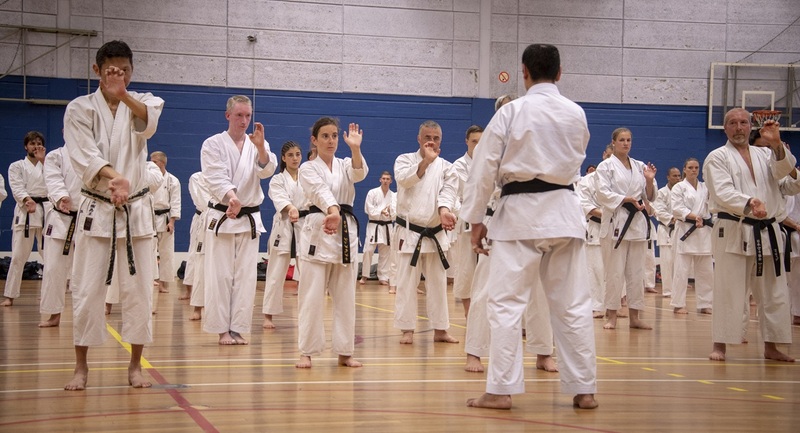 We enjoyed the pureness of JKA karate as well as reuniting with the national and international JKA family.